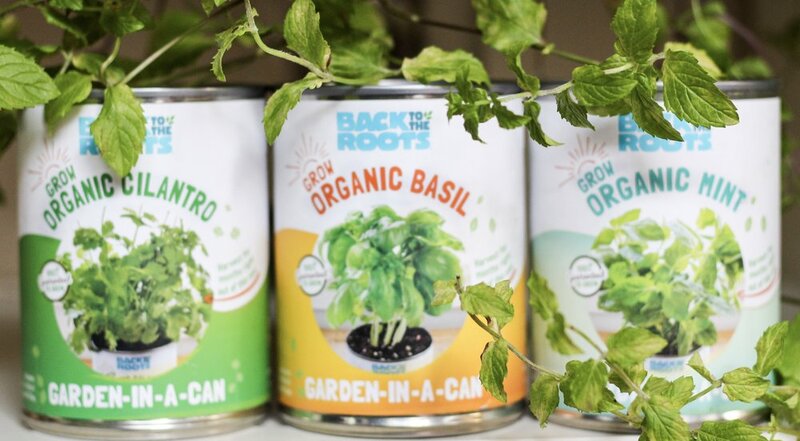 BACK-TO-THE-ROOTS: Growing Your Own Indoor Herb & Veggie Garden Made Easier Than Ever! — OK, I'll Give You My Opinion! Back to the Roots is a super dope company based out of the Bay Area. They caught my eye a while ago when I came across them on social media. Their mission is to inspire a new generation to ask where their food comes from. I grew up in the city, and I had no idea where my food actually came from. When I got older, and started a kitchen herb garden, and my fascination took off from there! My thoughts were, “So you mean to tell me I can pretty grow anything on my own, and sustain myself and family growing my own fruits and veggies? !” I really had no idea I was capable of this. I had no idea it was so easy, and why isn’t everyone doing this?! I say that to say, I appreciate what this company does by making indoor gardening accessible to everyone. Now I’m in full-on plant lady mode so growing my own anything has become second nature. Yet, to the average person, I know just maintaining a simple house plant seems daunting. 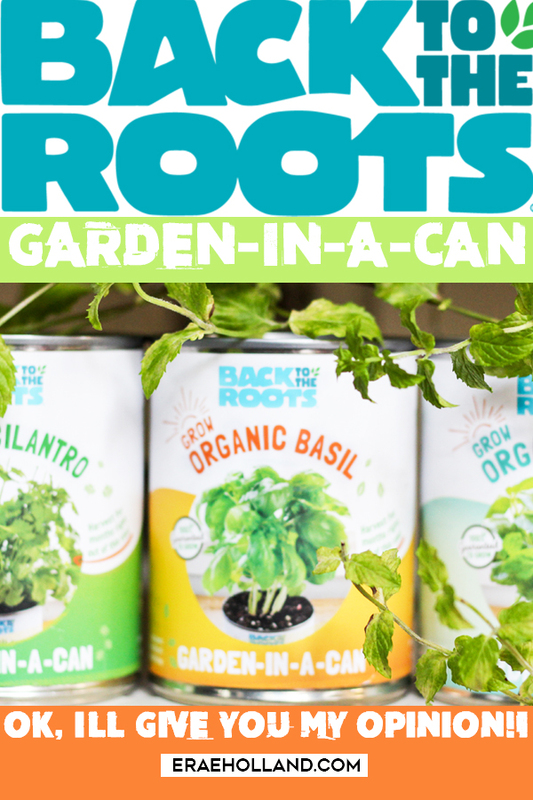 That’s why I love Back to the Roots because it makes growing your own veggies and herbs easier than ever. You don’t have to do the guesswork like, "What seeds do I buy? ", "Am I using the right soil?" or "What about the growing container?" etc. Each of their kits come with everything you need, and simple care instructions. This is also great if you have kids because they can help! My son loves watching all my plants grow, and he even tried a mushroom after we grew our own Organic Mushroom Farm. It’s been proven time and time again that kids are more likely to try the fruits and vegetables they grow themselves. Back to the Roots has a free STEM curriculum you can download from their website. I would have loved to have a project like this when I was in school! They also have a GROW ONE | GIVE ONE program where they donate a kit & custom curriculum to an elementary school classroom of your choice just by uploading a picture to your social media platform and hashtag #GrowOneGiveOne. The Don and I have just started our Herb Garden-in-a-Can kit. You can check out our videos on IGTV to see how easy it is to get set up! We’ll be posting progress photos and video updates so be sure to follow me on Instagram and subscribe so you can follow along! Interested in starting your own indoor garden?! Check out all the kits Back to the Roots offers here!